Interested in being part of the Imagine Hudsonville 2030 vision and developing a new building or redeveloping a key site? Here are some resources for you. Check out the Imagine Hudsonville 2030 plan , so you know where the community wants to see us go! Learn about public projects and other private projects currently underway. Identify the site you are interested in. Review the Downtown Zoning Ordinance .  New to working in Hudsonville? There's a great section that describes how to use the ordinance. Review demographics of the community. Review market data on the top 6 segments represented in the immediate area. Find the construction permits you need to file. Learn more about the Downtown Development Authority and incentives available for your project. Learn more about the Capital Improvements planned by the City for the next 5 years by looking at the Capital Improvements Plan. Interested in buying an existing building with minimal changes or looking to lease, here are some resources for you! Determine if you'll need any construction permits for changes you are planning to make. Find sign permits you need to file. Register your business with the City & County. Connect with the local Chamber of Commerce about networking opportunities and to host a ribbon cutting. If you have any questions at all, please contact our Marketing Coordinator/DDA Director, Michelle Fare at 616.669.0200 ext.1411 or our Director of Planning & Zoning, Dan Strikwerda at 616.669.0200 ext.1414 . Either of these folks would be very willing to set up an appointment with you to discuss available properties and the vision for re-development.